The doors are open Monday to Friday between 08:30 - 18 30. 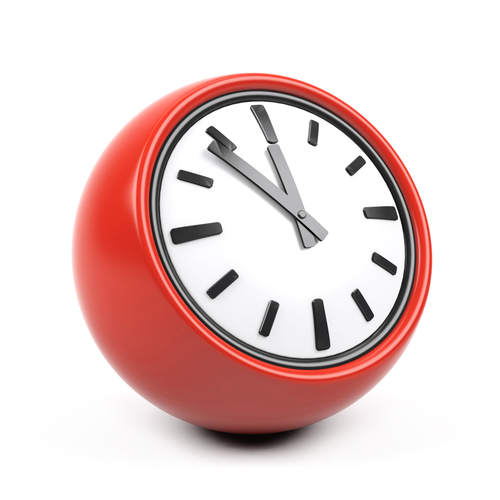 Some surgeries start at 06:50 and some evenings may run to 19:30. Please ask the receptionist for individual surgery times as these can vary. Please note that reception will be closed on Wednesdays from 13:30 - 14:30. We will occasionally close the Surgery for staff training sessions. Please check the notice board on the website home page or see the posters in our waiting room for advance notification of these dates.